Need to Store Rail Cars? For customers who need a place to store unused rail cars, we have the solution. 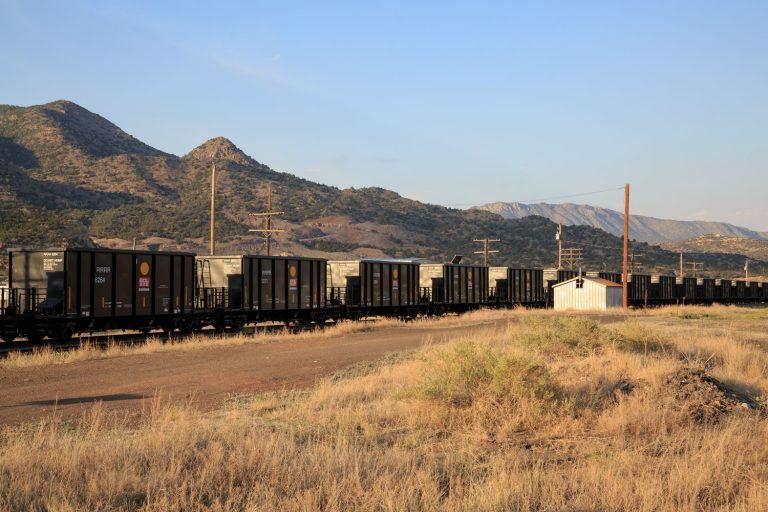 Whether you need to store multiple Unit Trains or require Single Car storage, we can store them at our secure storage yard in Cañon City, Colorado until you need them again. © 2019 Rock & Rail. All Rights Reserved.